The real estate market in Toronto has been unstable since May 2012. Stagnation and falling sales due to the economic climate are reportedly set to continue for some time to come. However, amidst falling sales, house prices in Toronto are on the rise as people compete to snap up good finds within the popular city. With this in mind, this is a good time to add value to your home to make your future within the property market more stable. Here are five ways to add value to your home within the next six months. 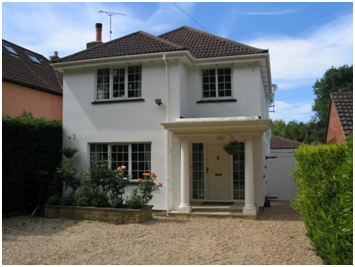 Valuable extensions include loft conversions, a conservatory, basement rooms and even converting your garage. 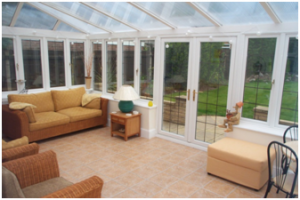 A loft conversion and a conservatory are reported to add around 11-13% extra value to your home. Although a garage may seem like a valuable asset, more than half don’t contain a vehicle; therefore many are simply taken up by storage. To calculate how much added value this extra room will add to your property, multiply the space in square foot by the average local retail price in square foot. It is important to know when to use general contractors to oversee projects. For larger projects, it is recommended that you hire professionals who will be the job quickly and to a high standard. To compensate for the lack of garage space for a car, pave or tarmac the front garden for off-street parking. This will be most valuable within a cramped city with high volumes of passing traffic which could damage your car and lead to higher car insurance premiums. However, if you live in the countryside, it would be wise to leave the front garden intact to maintain its natural aesthetic. The front of your house will be a key selling feature when you decide to move elsewhere. 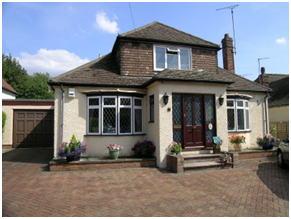 Prospective buyers will look at the paintwork on the exterior as well as windows and doors. Add value by installing double glazing, changing the front door and painting the outside walls and fences for a fresh, clean look. 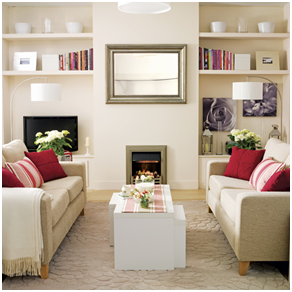 Paint over jazzy coloured walls with light neutral colours. Use this time to de-clutter and get rid of dated pieces of furniture. These aesthetic features may seem trivial, but they really can influence a buyer. Mirrors will also create the illusion of space within a smaller home. You should place mirrors where they will reflect natural light into a room. 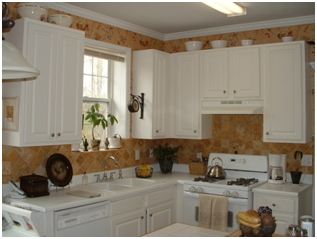 Two of the most important rooms to update in a home are the kitchen and the bathroom. If you are on a tight budget, consolidate these efforts to just the kitchen. Experts in the retail industry will refer to ‘the triangle’ within the kitchen – the sink, fridge and cooker. Ensure that they are all of high quality and there is easy access to all three. If you have a smaller kitchen, paint the walls a light neutral colour to add space and de-clutter as much as you can. A good kitchen will normally add around 5% value to your home.